The Merino Story is a retail store offering a huge selection of New Zealand made goods and high quality merino garments at really affordable prices. 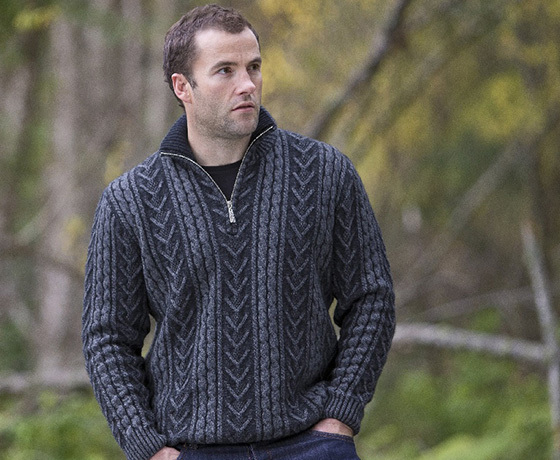 The Merino Story designs, makes and sells the Merino Story brand direct to customers. 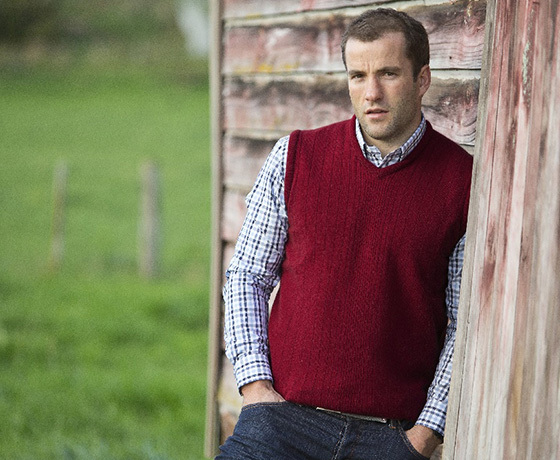 Buy possum/merino clearance knitwear direct from the factory. Stockists of fashion clothing and swimwear. In the heart of the Lake Tekapo village, adjacent to Run 76 Cafe.